We are pleased with the early interest in MobileTECH 2019. Registrations are flowing in to take advantage of the big discounts on offer. We are offering special super early-bird and group discounts for everyone registering on or before Friday 14 December 2018. Rates are 50% off the standard rates for groups of two or more from the same workplace. Registrations can be made directly on the event website. 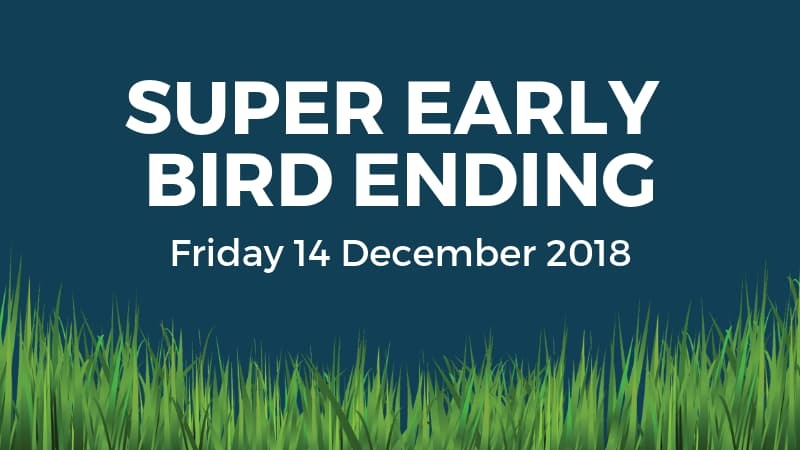 Remember, these super early bird savings end on Friday 14 December 2018. Book now to save more!